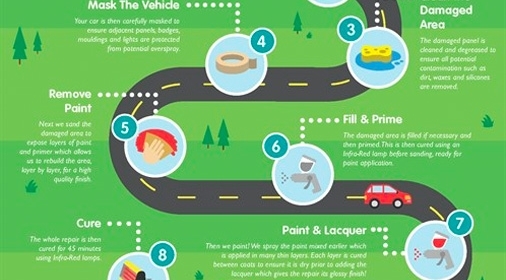 Got a bump or scratch on your car that you’ve been wanting to get fixed for as long as you can remember? 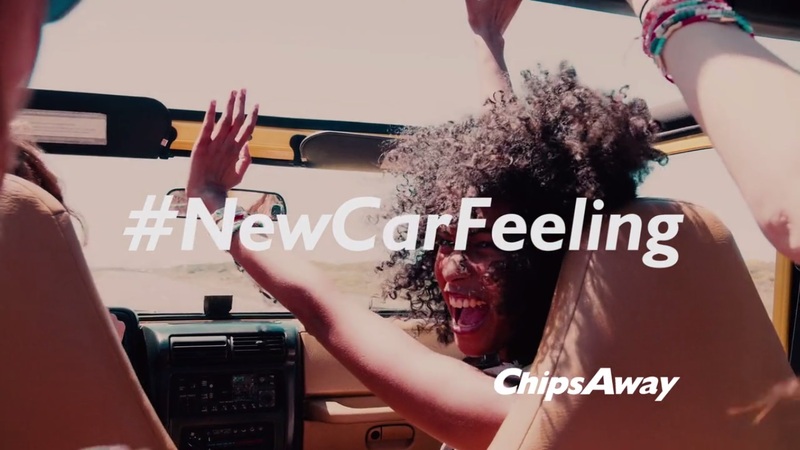 Everyone wants that #NewCarFeeling when their car is looking a little worse for wear, so here are the top 7 reasons how ChipsAway can help! 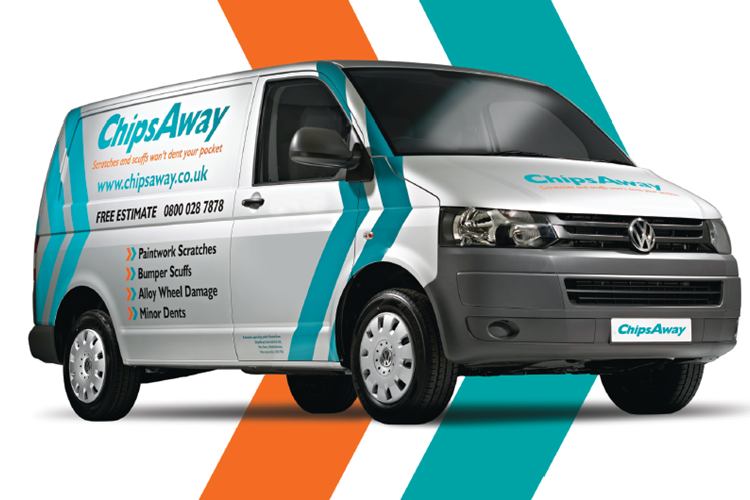 ChipsAway are the originators of minor automotive paint repair (SMART repair) technology and have been established for over 20 years, this means that we are highly experienced in creating exceptionally high quality repairs and have built a fantastic reputation! Another great thing about Chips is that our repairs are often quoted at a fraction of the price of traditional body shops. 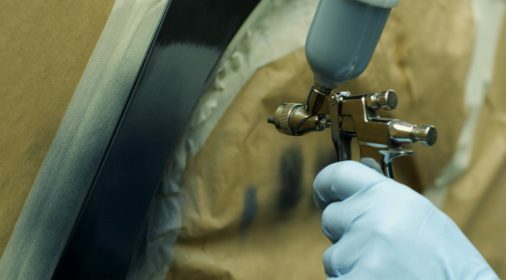 Body shop repairs can often be very expensive, but our specialists don’t need repaint the whole panel/wheel when carrying out a repair – they preserve the integrity of the car’s original paintwork. This saves you both time and money! The ChipsAway specialist that you are assigned will be determined by which professional covers your local area. Your specialist will then come to you to complete the repair, whether that be at home, work, or anywhere else within your specialist’s territory. This minimises the hassle and time of you having to travel out to a body shop, request time off work or re-arrange your busy schedule. 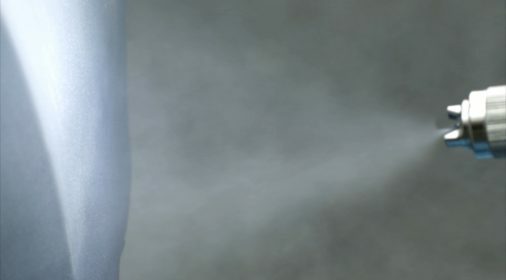 Our highly skilled specialists can restore your car to pristine condition in just a few hours, meaning that you don’t have to spend long amounts of time without your beloved vehicle! We are so confident that our repairs are of the best quality that they are all lifetime guaranteed! To submit to receive your free repair guarantee and to view the guarantee terms and conditions, just click here. Finally, ChipsAway will restore your car to such a high standard that your friends and family won’t even be able to tell that it’s been repaired. It will look as good as new! Take a look at our pages on Paintwork Scratches, Bumper Scuffs, Alloy Wheels and Minor Dents to see some before and after images of ChipsAway repairs! Get that #NewCarFeeling today and restore your car to immaculate condition! Click here for your Free estimate! Or, if you’re looking to sell your car and buy a new one, check out Gumtree’s car selling service here!